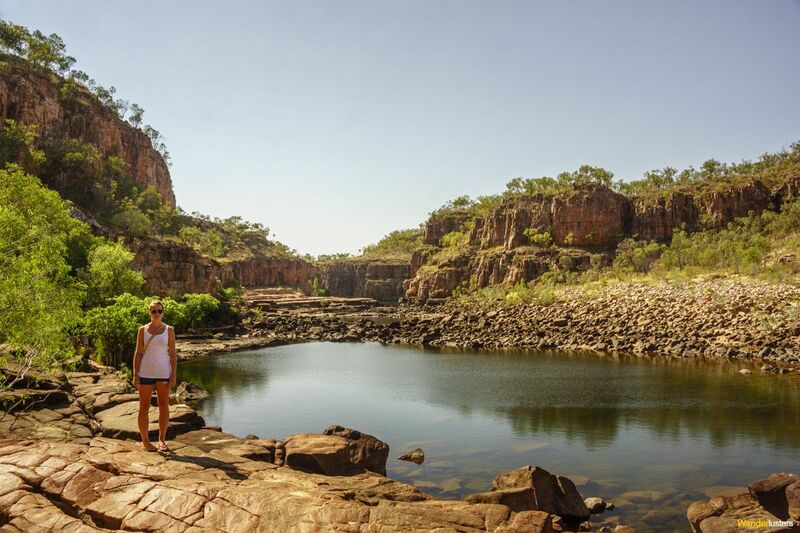 A 12 month working holiday visa is becoming a rite of passage for those graduating college and university. Offering the opportunity to take a step into the unknown, it is a time to sit in on a master class at the university of life. 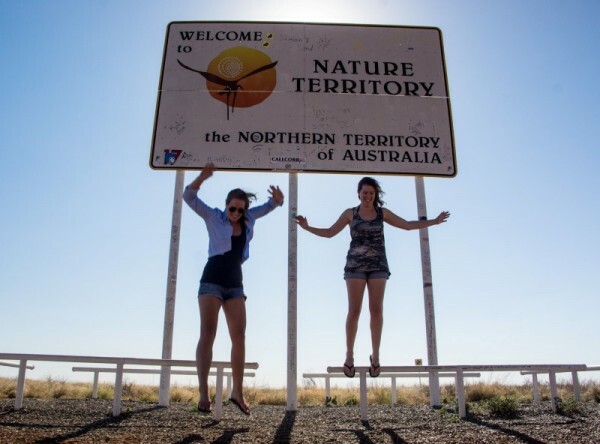 Popular amongst those who spend a year in Australia is the quintessential Aussie road trip. Encompassing some of the world’s best driving routes an overland adventure offers an education quite unlike that which you’ll find in a classroom. While the adventure itself offers the chance to overcome challenges and problem solve on the fly, the logistics of buying and selling your vehicle provide a valuable lesson in the economics of trade and the finer points of investment. In part one of this series I looked at the best way to go about purchasing a suitable campervan in Australia. I highlighted the importance of understanding the market, checking every aspect of a suitable vehicle and ensuring you consider all the factors impacting your budget. 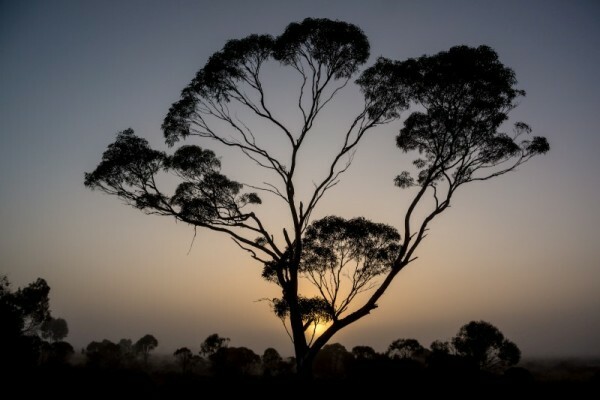 Today I’m going to take a look at the best practises for selling your vehicle after you’ve travelled the length and breadth of the hinterlands, rural outback and rugged coastlines on offer in Australia. For those with an eye for detail there’s a potential profit to be made on your initial investment. Having already followed the advice laid out in part one of this series and invested wisely in a reliable and well maintained vehicle, now is your chance to recoup your money. The first step to sell your camper is to prepare it for sale. Remember that when it comes to online advertising it pays to look good. Clean the interior and exterior of your camper; borrow a vacuum from a campsite and hoover the carpets, seats and fabric interior. Wash the windows inside and out and wipe over any plastic surfaces such as the dashboard, steering wheel, doors and living area. Consider utilising a product to neutralise any odours present in the upholstery. Touch up any minor paint defects like stone chips and rust spots. Replace or repair any broken light bulbs, fixtures or fittings. The extra dollars sent doing this will earn you a better position to barter with a buyer when the time comes to agree a price. If necessary wipe out the engine bay and remove any traces of oil. Regardless of whether there is a leak, oil on the engine bay may put buyers off. Blacken the tyres with tyre polish. This adds to the appearance of the camper and promotes the idea that it has been well maintained. Often buyers are unable to see potential in grubby vehicles in need of small repairs. Every suggestion listed above will add value to your camper. The next step is to list your vehicle for sale. I highly recommend doing this as far in advance of your departure as feasible. Include a suitable hand over date on your advert and inform buyers of your itinerary up until that date should they wish to view it. It’s much better to have interested buyers waiting for you rather than desperately searching for buyers last minute. Now that your camper is clean remove all of your belongings and take some photographs with which to advertise the camper online. Take photographs from as many angles as possible while highlighting the vehicle’s best features. Be sure to take external and internal shots and showcase the many functions of the living space. Consider ‘staging’ the camper against a scenic background when you take your photographs. This will help your advert to stand out from the crowd and inspire thoughts of camping holidays in the sun. Make a list of every feature and accessory you’ll be selling with the camper. Categorise the items into a digestible format such as; mechanical features, cab interior, living interior and camping accessories. Don’t misrepresent the vehicle or make any false claims in your description. Be honest but ensure you highlight the vehicle’s best assets. The more information you can pack into your advert the more interest you will have from buyers who believe your camper to be the most well equipped to carry them around Australia. Once you’ve collated all the information for your advert. Maximise your coverage by investing time into covering as many outlets as possible. As you approach the end of your road trip post details of your camper on public notice boards in supermarkets and hostels close to the location in which you plan to sell. Make up some cards detailing the basic specs, asking price and your contact info and carry them with you. There are a number of places online where you can advertise your vehicle for free. Note that some charge a final selling fee if sold as a result of your advert on their platform. Investigate the value in advertising in local newspapers and circulars. Consider readership numbers and the type of buyer you will be accessing through this format. I would suggest that publications aimed at the retired and student market would be most worthwhile. Consider psychological price barriers when listing your campervan for sale. $3, 990 is much more appealing to a buyer’s subconscious than $4,300. Price your vehicle accordingly. Don’t forget to factor in room for negotiation. It is unlikely that a buyer will offer you your asking price so have in mind your minimum price when constructing your initial sale price. When a prospective buyer comes to view your campervan make sure you highlight its best features, talk about the superb experience you’ve had travelling the country and how the campervan has performed. Make sure your insurance policy covers prospective buyers taking a test drive. Answer any questions as thoroughly as possible and be honest with regard to any damage or broken features. Have all relevant paperwork organised in a folder. This not only allows you to show the buyer the full service history but it promotes an attitude of responsibility and care. Barter respectfully, if a buyer makes a low offer explain why you can’t let the vehicle sell for that much and then give them your lowest price. Note that while not all states require the seller to provide a recent vehicle safety inspection certificate, having one to show potential buyers instils confidence and may provide you with a stronger position when the inevitable negotiations begin. Put it down in writing, make up a receipt for any money that changes hands, detail exactly what has been paid and the terms of the sale. The NRMA have a great template here. Always write ‘Sold as is, where is’ on the receipt and make sure the buyer is aware of this agreement. Be sure to sign the registration document and retain the buyers’ section to send to the local traffic authority. Remember to cancel any insurance and roadside assistance plans. 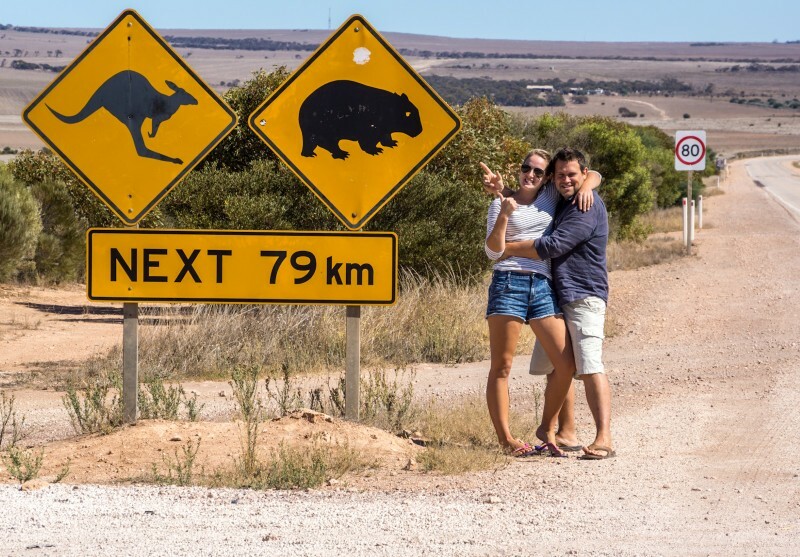 For those who invest their time and money wisely, buying and selling a campervan in Australia can be a great way to utilise your travel fund for a cost effective Aussie escape. With the potential to recoup your investment in full, take advantage of free transport and accommodation for the duration of your trip, and possibly earn some additional funds to offset the cost of fuel, it is well worth considering buying instead of renting a vehicle for your epic Australian Road Trip. Have you sold a campervan in Australia? Tell me about your experience. Do you have any advice to add?